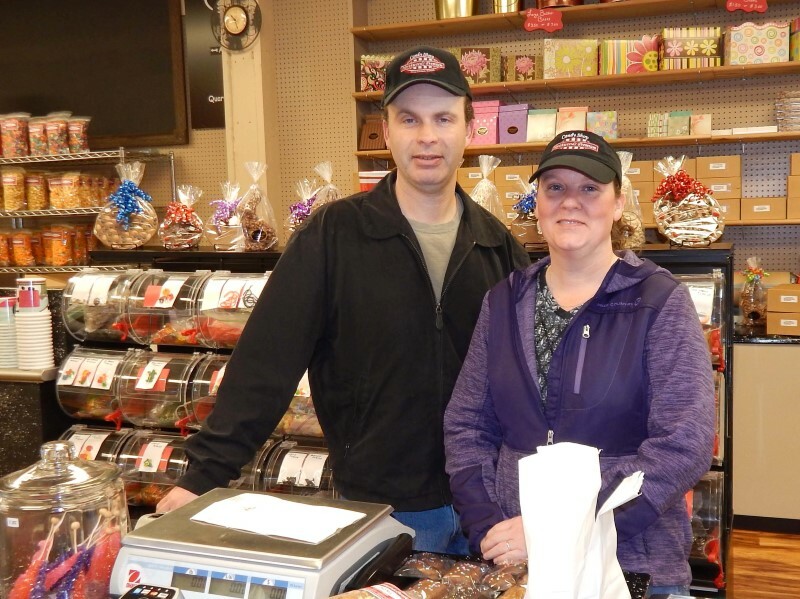 Teala and Scott Lamoreux loved visiting the popular Beloit’s farmers market so much, that they decided to relocate their business, Northwoods Premium Confections, from Rockford to Beloit two years ago. And it didn’t take long for the couple to adjust to their new location at 314 State St. Sales are up, and new customers arrive daily to buy confections, fine chocolates, gourmet popcorn and other treats. In fact, the Lamoreuxs love Beloit so much they also decided to move to town to be closer to their business and all that Beloit has to offer. “We fell in love with the area,” says Teala. “Beloit is a quaint town with a beautiful riverfront. There’s so much to do here, and the people are amazing. It doesn’t matter whether it’s a sunny or rainy day; everyone in Beloit is nice and courteous. Business is steady year round. Summertime means an increase in ice cream and popcorn sales. During the winter, chocolate and candies are in demand. The store is usually bustling during most holidays, especially Valentine’s Day. Over the past year, Northwoods has steadily increased its offering of chocolates and candies and bulk items. 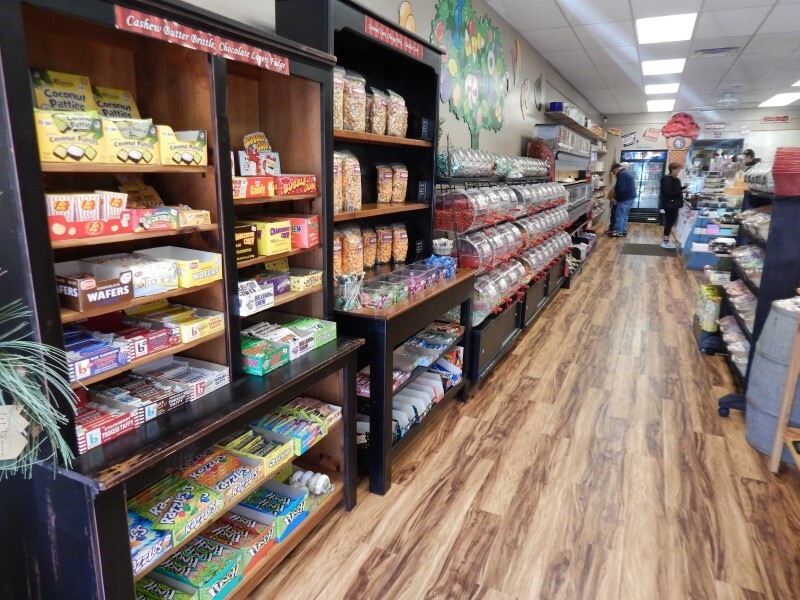 Many items found on display are at the request of loyal customers, such as chocolate covered almonds, jumbo covered raisins and malted milk balls. Since opening, Northwoods Premium Confections has expanded to double its space in order to meet a growing demand from its customer base. The business was recently recognized by the City of Beloit for its expansion efforts. Its owners say more expansion is on the way. His wife agrees. “We like to keep it fun and interesting,” says Teala. “Our customers can always expect something new whenever they come in. 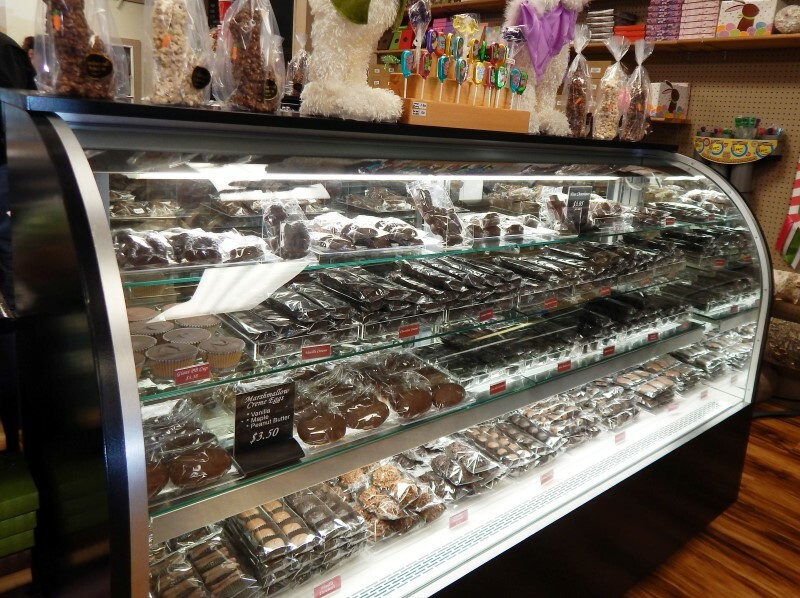 You can find Northwoods Premium Confections at 314 State Street, in downtown Beloit.